Castle Rock Enterprises has successfully completed numerous projects over the years in Yukon and surrounding areas. We’ve handled water distribution systems, sewer main installations, road construction, and more. We’ve completed projects for the City of Whitehorse, Government of Yukon, and Yukon Electric.  If you have questions about any project or would like more details on what the job entailed, call Castle Rock Enterprises in Whitehorse.